Objecting to several clauses in the draft RTI rules, 2017, including abatement of proceedings after the death of the appellant, Commonwealth Human Rights Initiative (CHRI) and National Campaign for People’s Right to Information (NCPRI) have submitted suggestion reports to the Department of Personnel Training (DoPT), the nodal department for the implementation of the RTI Act. 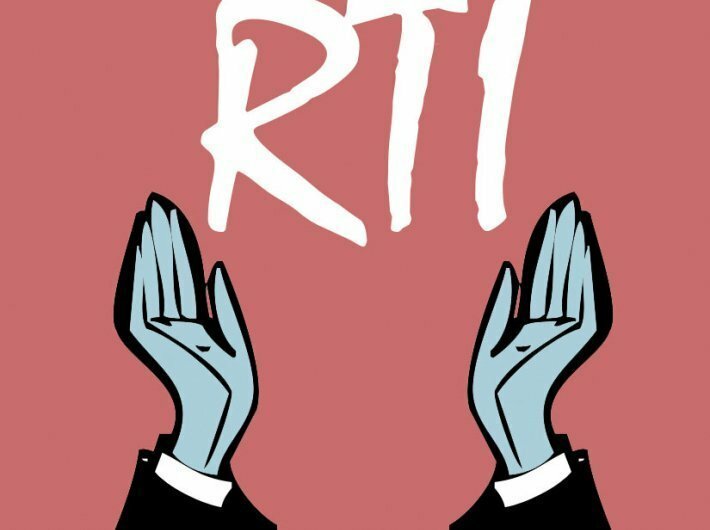 On March 31, DoPT, on its website, placed a circular ‘Framing RTI Rules 2017 in supersession of RTI Rules 2012’ and asked for public comments till April 15. The deadline has now been extended to April 25. In the suggestion reports, CHRI and NCPRI have demanded empowerment of Central Information Commission (CIC) to deal with abatement of complaint on the death of the appellant, appointment of the secretary only under the administrative supervision of the commission and CIC’s role in recording all defective appeals with diary numbers and providing reasonable assistance to the appellants instead of returning the appeals. Citing how in last ten years, attacks on RTI activists have become a gory phenomenon, CHRI suggests that when the CIC receives news of the death of an appellant under whatever circumstances, it must direct the disclosure of all information sought in accordance with the provisions of the law. The CIC approved a resolution in 2011 requiring it to examine suo motu, cases of RTI activists who are murdered or attacked and direct proactive disclosure of the information sought in accordance with the law. Likewise, in the appointment of secretary, NCPRI has commented that the proposed rule undermine the authority of the commission. The commission should have the freedom to appoint officers through a transparent process. Meanwhile, CHRI wants the secretary to be under the administrative supervision of the commission.